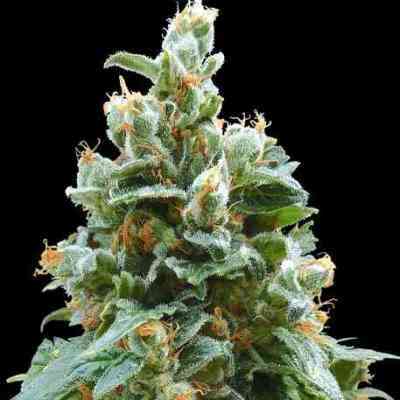 Mazar marijuana seeds are one of the strongest and best varieties ever created by Dutch Passion. Our original Mazar is a 1980´s classic made from a special Skunk#1 crossed with a prized Afghani, the genetics were upgraded in 1997 and Mazar remains one of our best selling varieties of all time. Mazar has a Christmas-tree appearance, the heavy side branches ensure large harvests. The growth vigour and toughness make Mazar a good choice for less experienced growers. Mazar is a real Afghani hash plant with extremely heavy resin production and great potency. She may need supporting at the end of flowering and produces notably strong odours. Mazar was one of the first Dutch Passion varieties available in feminized seeds, since then she has been used by other seed banks in the creation of new varieties. 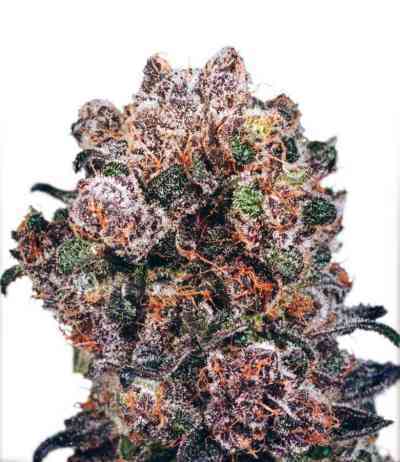 The buds are sticky, highly aromatic, sweet and earthy with a taste of good Afghani hash and hints of pine/citrus. The strong effect is very physical, powerful yet relaxing. A happy, cozy and numb combination with a contemplative and meditative mental quality. Available in regular, feminized and automatic feminized seeds. An established classic, a multiple prize winner, highly recommended.